Applegate door started in 1978 primarily with the sales and services of wooden garage doors. We are family owned and operated and currently managed by the second generation. Since we began, we are continuing to grow and expand our services and product lines. We now cover projects from small residential doors to large scale commercial and industrial applications. 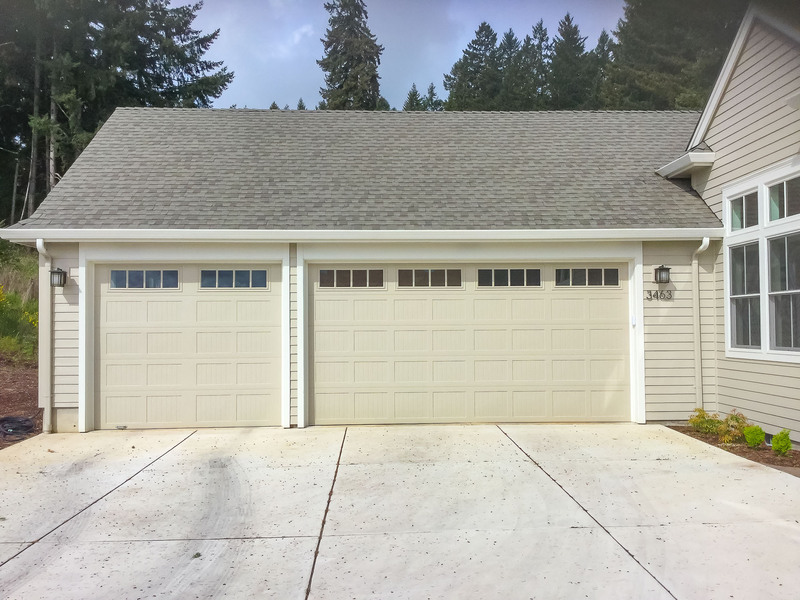 In 1999 Applegate Door company became the first accredited door dealer in the state of Oregon. Currently there are four dealers in the state that are accredited by the Institute of Door Dealer Education and Accreditation ( I.D.E.A.) is a sister organization to the international door association. Our customer satisfaction is the utmost importance to us. We strive to continue our excellent reputation with fast friendly service. Stop by our local showroom and get to know us. We have many samples of our most popular products on display. Let our years of experience go to work for you.